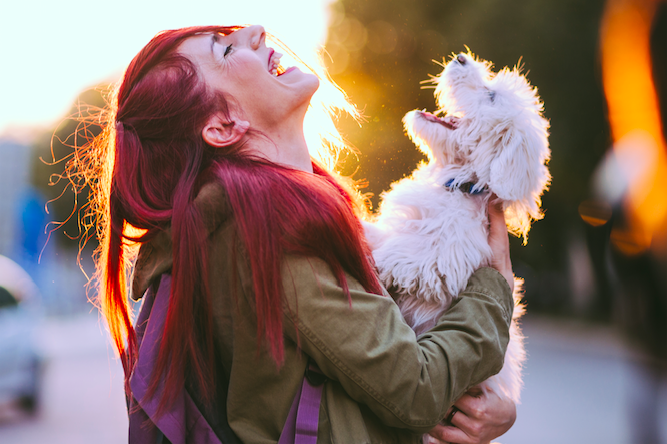 We won’t lie to you, living with pets in an apartment can be a ruff adjustment, we will also tell you that it is very worth is to be able to live with your best furry friend! Here at Arcadia Run, all of our brand new apartments are pet-friendly so if you are moving into your first apartment or even moving from a single-family home, you can bring Winston with you! Take a look at our advice and tips for living in an apartment community with your pet! 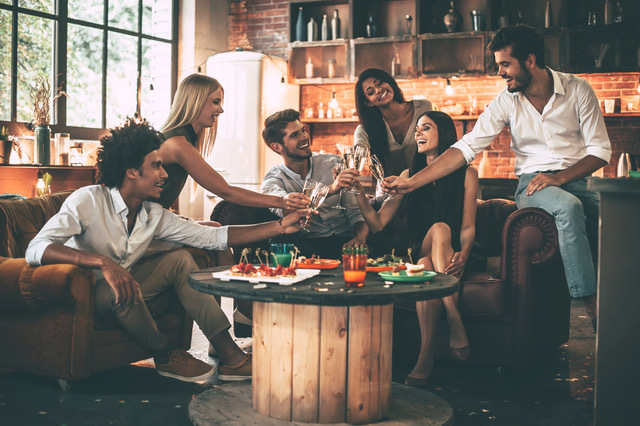 Even if your new apartment home at Arcadia Run is not the definition of tight quarters, there is still limited space for pets to be sleeping, eating, and running around. Set up a corner or area in your apartment home that is just for your pet! With Pinterest at the ready, there are so many ways that you can create a little pet oasis that is functional, but still visually appealing. Living in an apartment community gives you the opportunity to not only make new friends for yourself, but for your pet too! There are many residents here at Arcadia Run who also have loving pets that need company, so the next time you see another resident walking their dog, say hello and set up a doggie play date. Although our apartments are spacious enough to live with pets, they still need plenty of exercise. Not only does this mean going outside, but also playing, walking, running, and any kind of movement! With open grassy areas and winding sidewalk paths throughout our apartment home community, there is space to get in plenty of exercise for your pet each day. Pets need lots and lots of exercise to maintain a healthy weight and lifestyle, but they are also animals and need to be able to get fresh air and roam free (on a leash). To keep your pets at their best, take them outside even more than you think they need to be. This will keep your pet happy and healthy for many years to come. As creatures of habit, pets can quickly learn a routine that works ideally for your busy schedule. Take them outside similar times each day, feed them at similar times each day, and use actions or signals to declare a time of the day like bedtime. The most accustomed your pet is to a routine, the happier they will be living here in Arcadia Run. They will be less stressed and nervous about getting everything they need for a great life. See? This doesn’t sound so bad does it! Don’t forget to ask all of our residents here at Arcadia Run how their pets like living the good life. If you’re looking for a pet-friendly apartment community, this could be the one for you!